WLIC is selling Wisconsin-branded tags, as well as readers and taggers on our website in the online store! 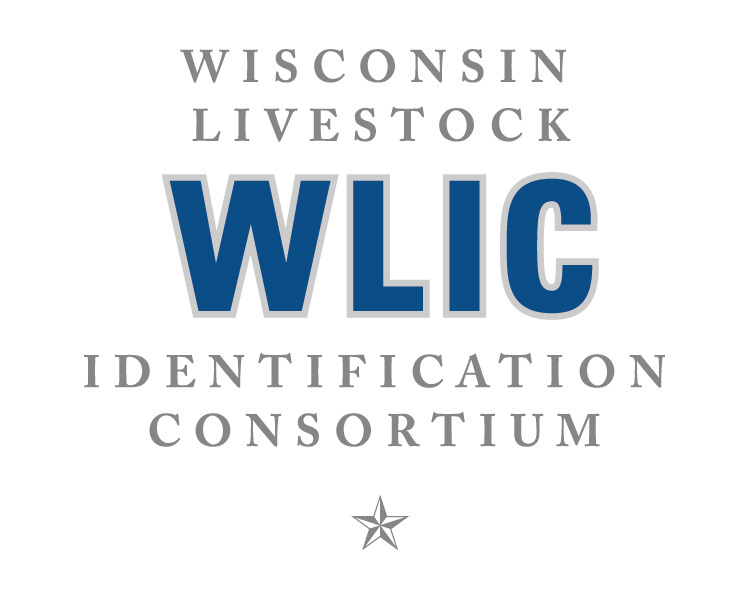 The WLIC online store gives producers several options for purchasing the WI-Origin™ tags, including choice of style, color, and price. Other preferences include a selection of both RFID (radio frequency identification), or non-RFID tags. 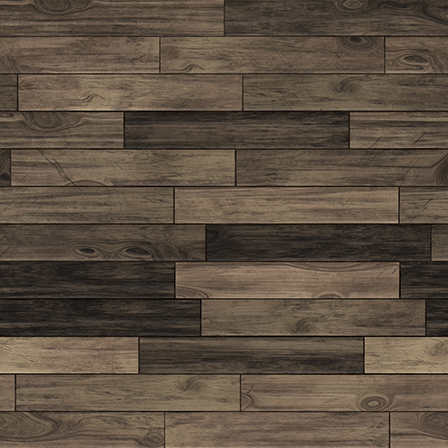 WLIC is competitively priced and all proceeds will be used to fund our programs and services. 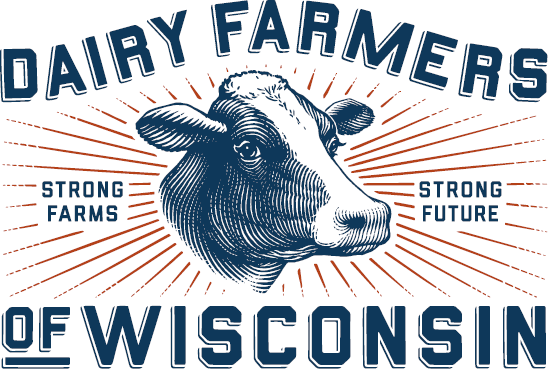 In addition, Allflex, USA, provides WLIC with a 10-cent rebate for every Wisconsin-branded tag sold. 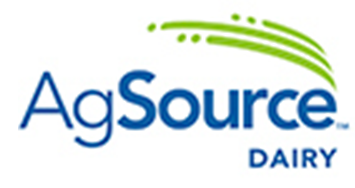 AgSource operates three divisions: Agronomy, Dairy Herd Improvement (DHI) and Food and Environmental Services. Its Verona, Wis., headquarters also serves as its dairy record service center. Laboratory locations in the Midwest include: Menomonie, Marshfield and Bonduel, Wis., Ellsworth, Iowa, Lincoln, Nebr. 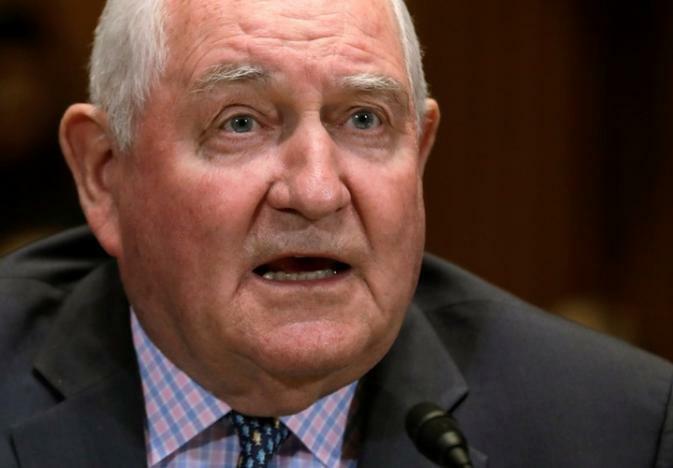 and Umatilla, Ore.
﻿AgSource Cooperative Services is a producer-owned cooperative dedicated to providing comprehensive agricultural testing and information services. 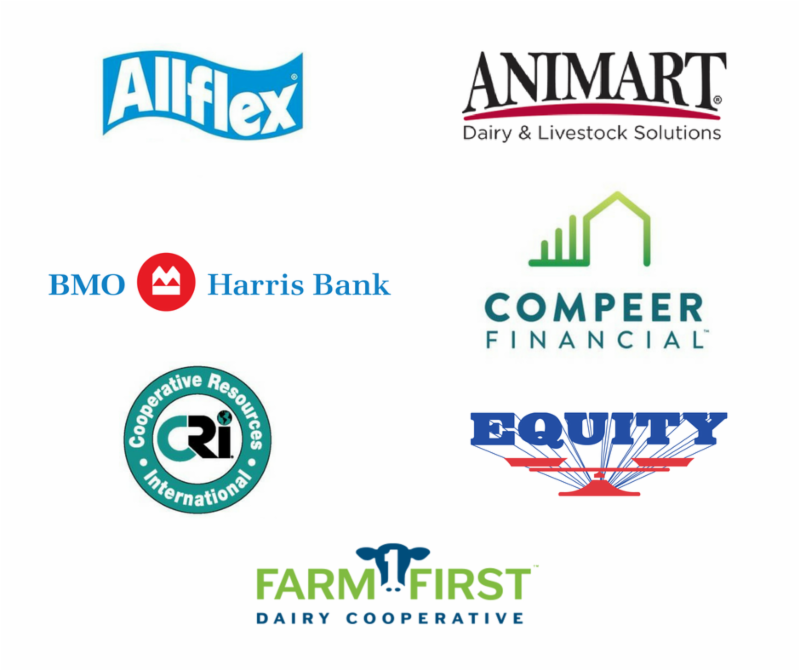 With the cooperative's mission in mind - to provide products and services to enhance members' profitability - AgSource serves members and customers nationwide and internationally. 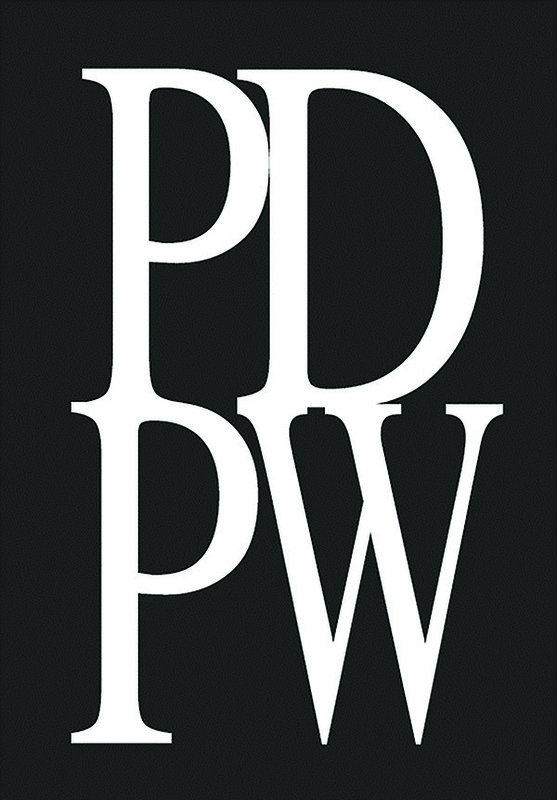 What year was the DNA fair program introduced? 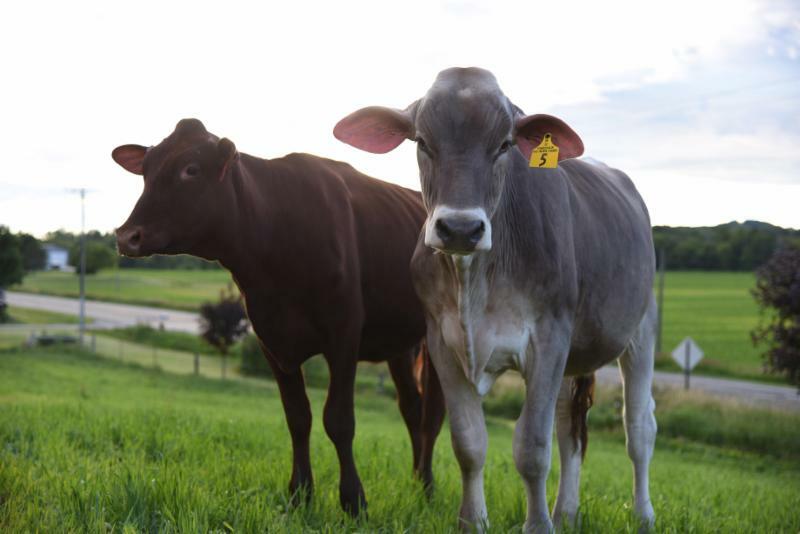 While predicting disease risk in a group of cattle is relatively reliable for experienced cattle feeders, predicting risk in individual animals presents a much greater challenge. 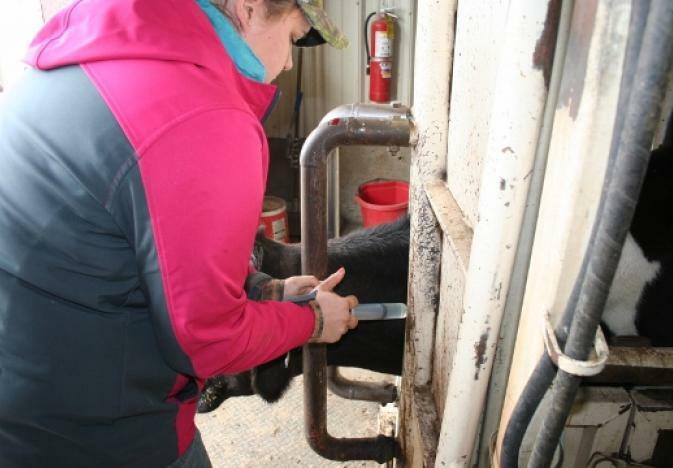 Veterinarians and industry partners continue to develop ways to predict risk or detect early signs of disease in individual cattle for more targeted treatments. Today, emerging chute-side technologies for detecting the earliest signs of respiratory disease have potential to help move the industry toward a goal of more individualized management. 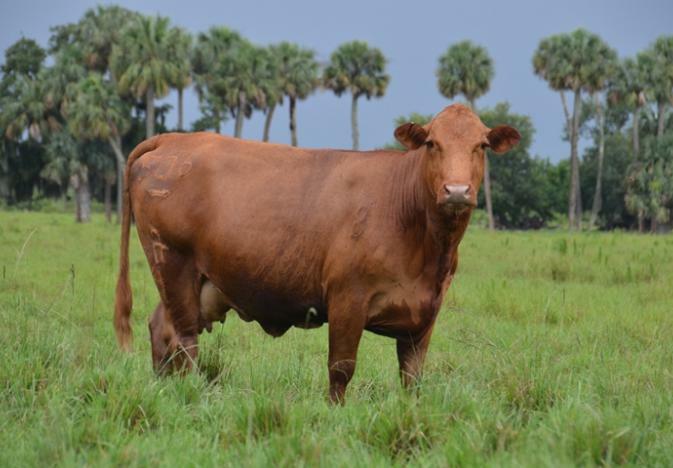 The U.S. Department of Agriculture has discovered a cow in Florida infected with bovine spongiform encephalopathy (BSE), more commonly known as mad cow disease, according to government officials. The DNA Fair Program started in 2007 as a youth outreach program.